This update is after rather long. This entire week I was juggling between planning for T’s first Birthday ‘Splash’ (more on that in my next post), looking to work up my designer magic for an event and being my mommy self in general. 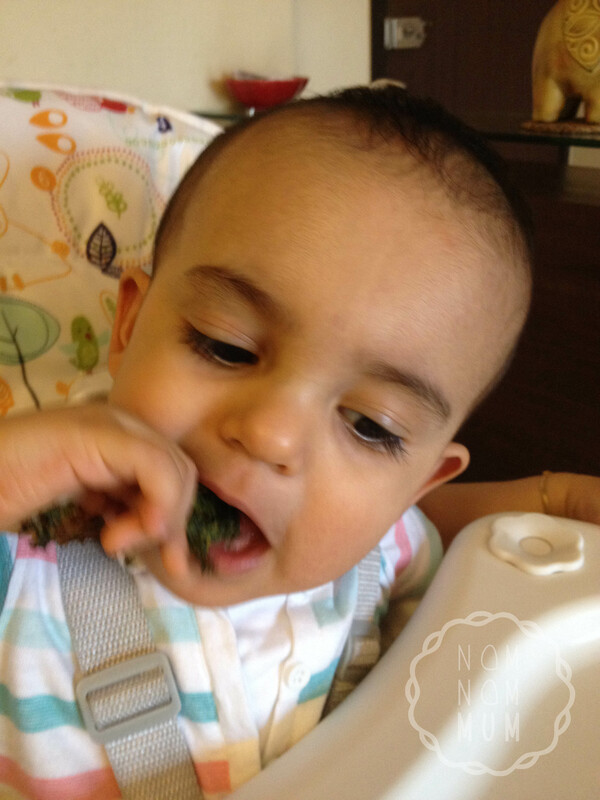 My next update will be a short series on ‘Party Food for Toddlers’. 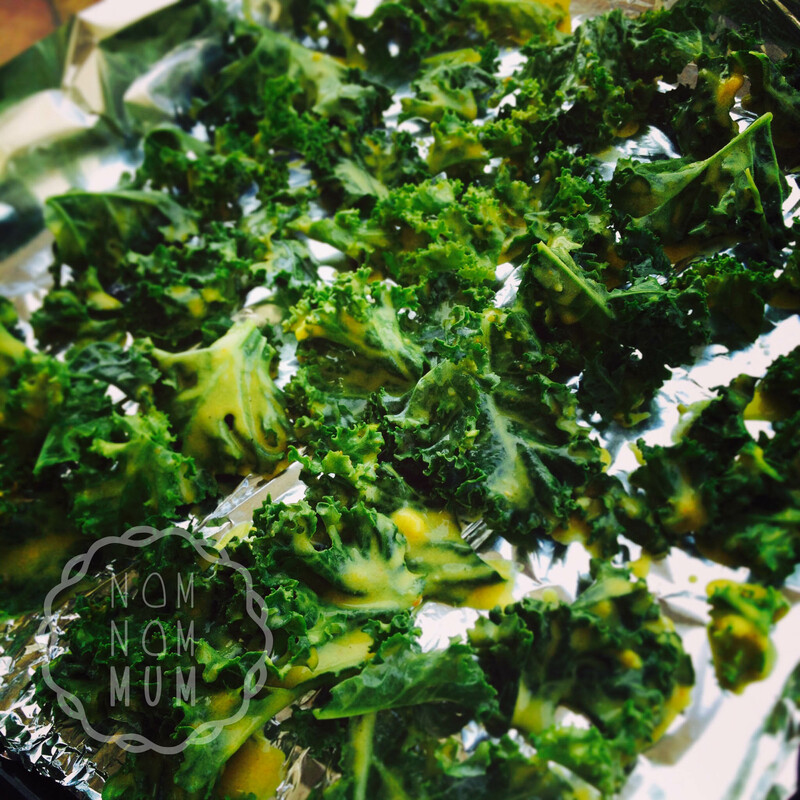 Basically, I’ll share some of the recipes I cooked up for T’s party which were real simple and worked well for babies and their mums alike. 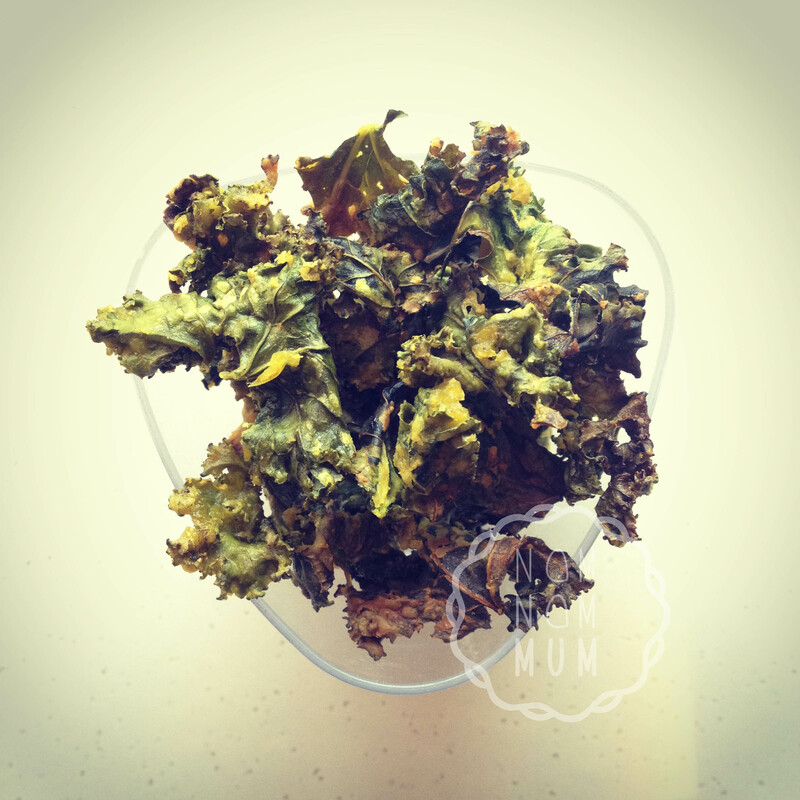 Today though, I share with you the recipe for batter baked Kale chips which turned out to be excellent finger food for my toothless toddler. This veg is a little difficult to find at the local ‘bhajiwala’ . I finally found some at a popular world food store. 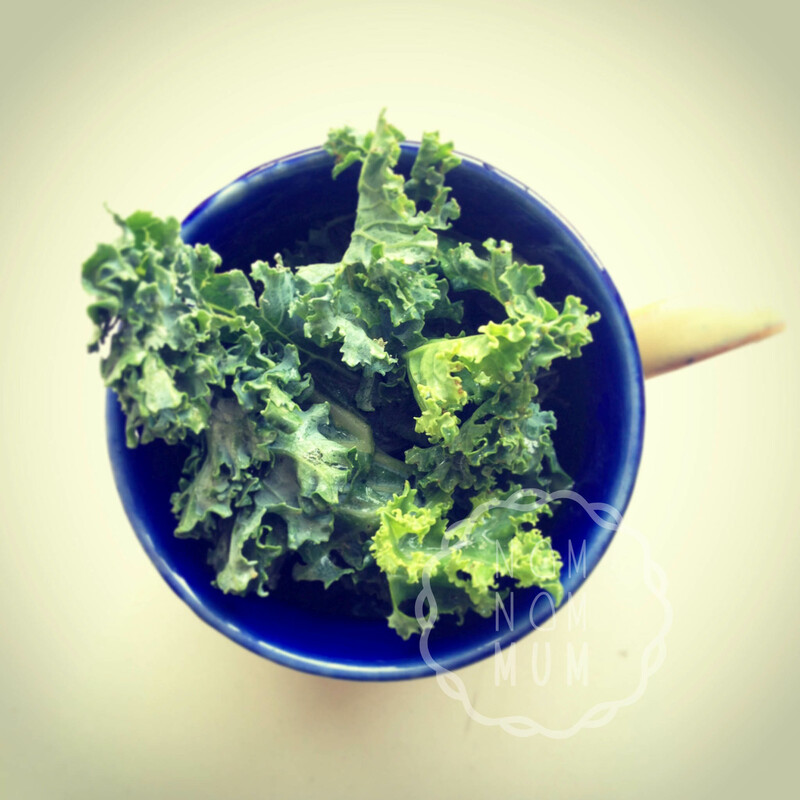 Thanks to my dear friend Nina, I learnt that Kale is extremely healthy, rich in fibre and makes fantastic chips. So naturally I couldn’t wait to get my hands on some and try it out. Once baked the beautiful crimped edges just crumble in the mouth and T seemed to love that sensation. A little unsure at first, he couldn’t have enough of them and neither could we.